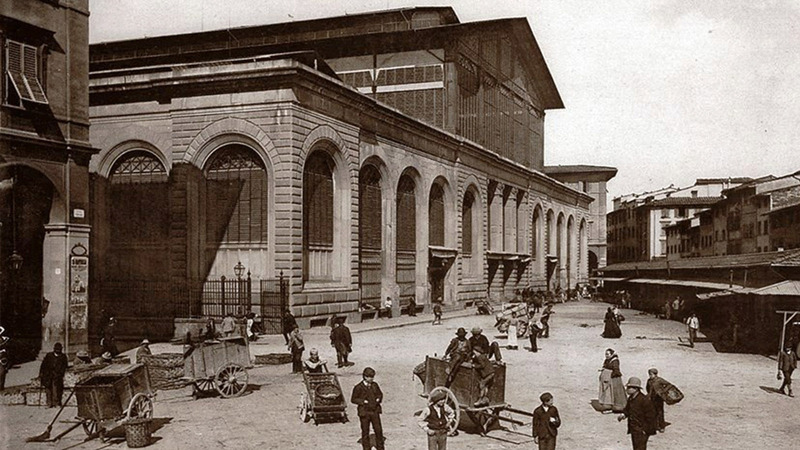 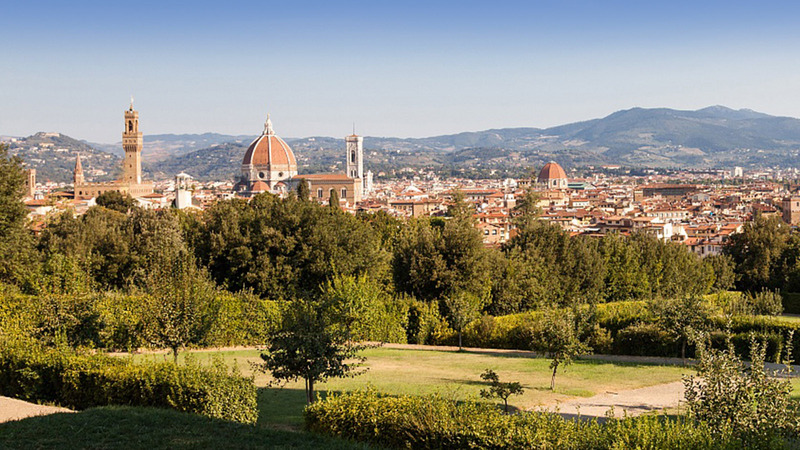 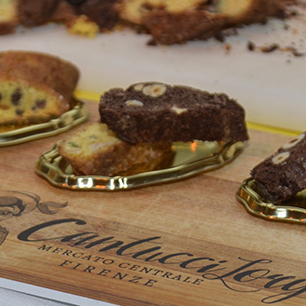 Lorena pushed by her passion for the Cantucci biscuit, starts an adventure inside Florence Central Market and year after year she was ready to develop a unique and original recipe that is the beginning of all her creations. 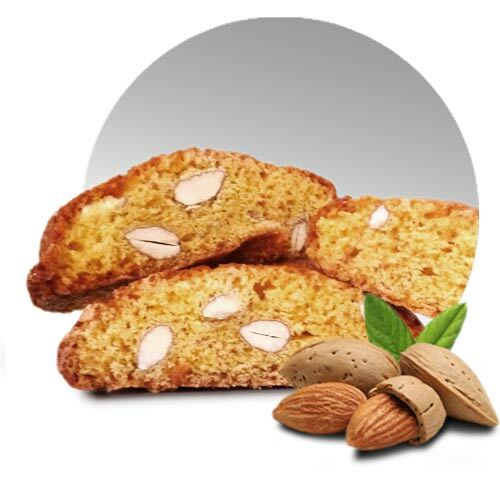 Respecting the old and traditional working method and doing everything just by hand she creates her special Cantucci where the tradition is linked with the creativity and experience of an expert pastry chef. 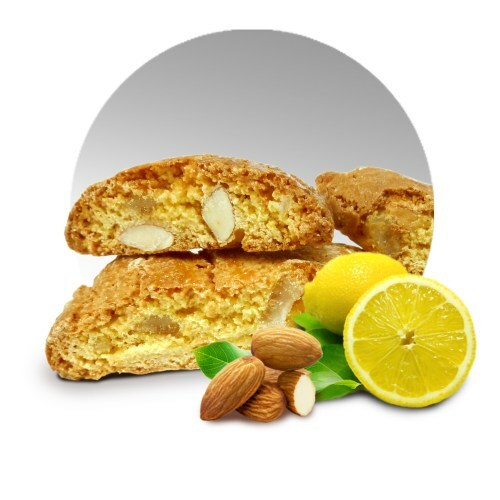 The raw material are the best, all natural and properly rationated to get brittle and irresistible biscuits. 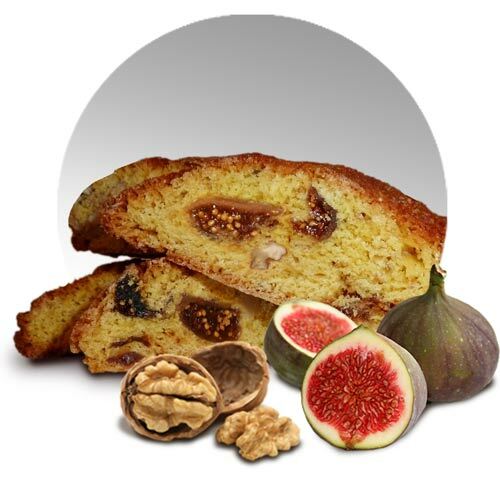 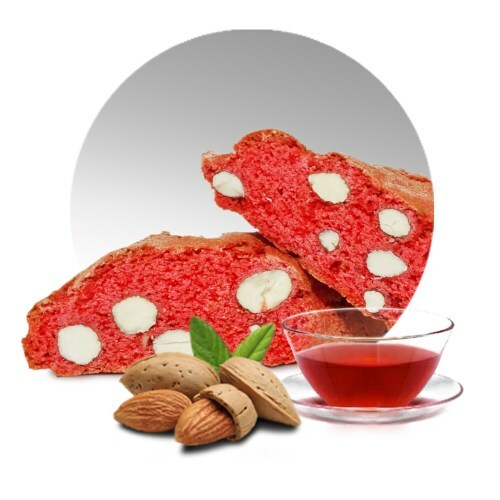 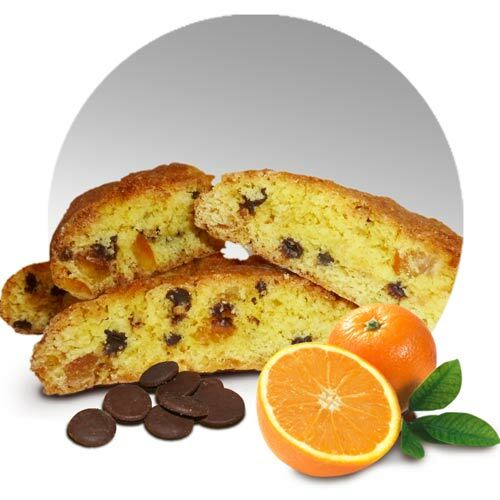 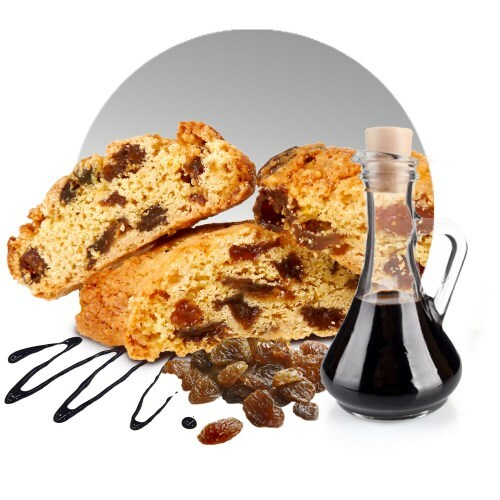 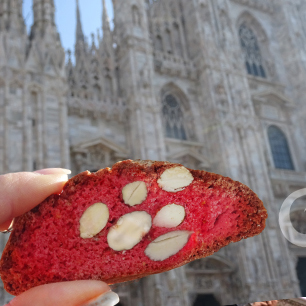 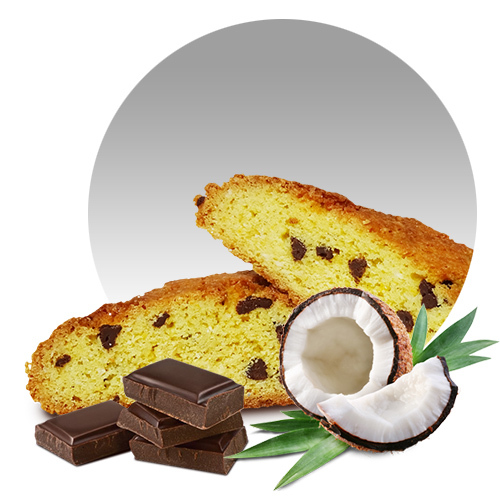 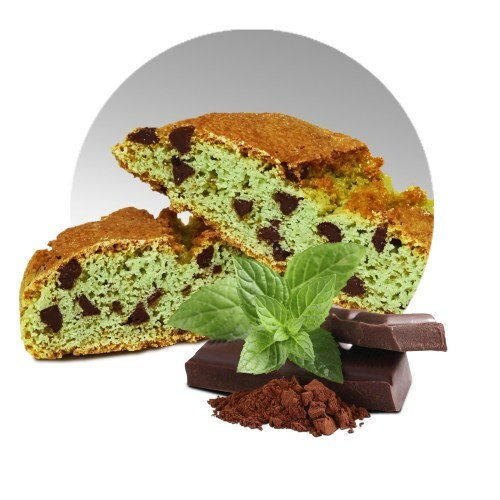 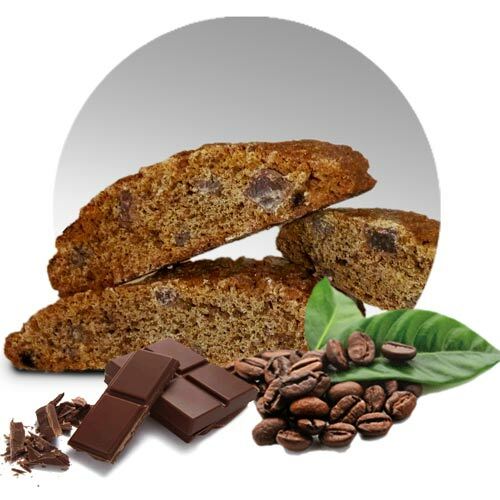 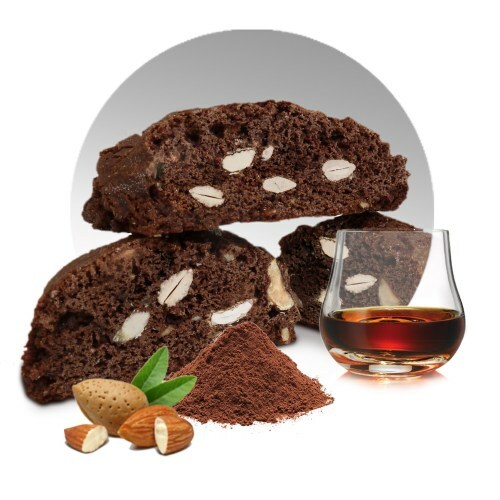 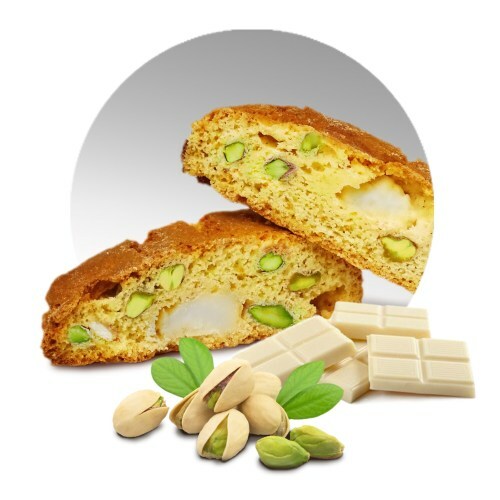 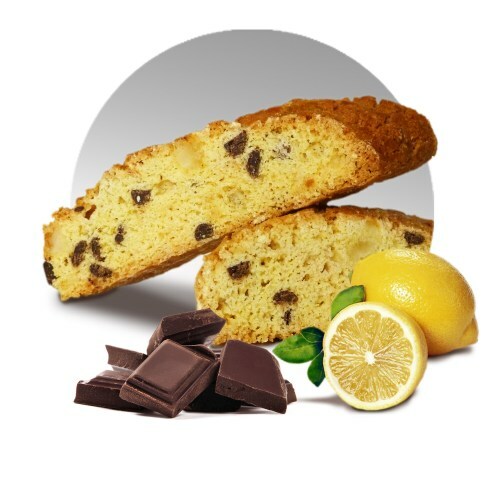 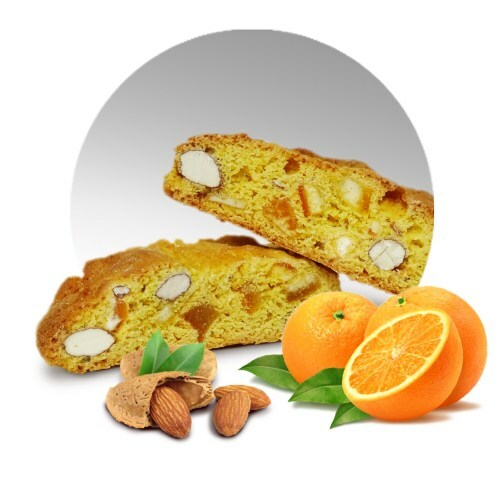 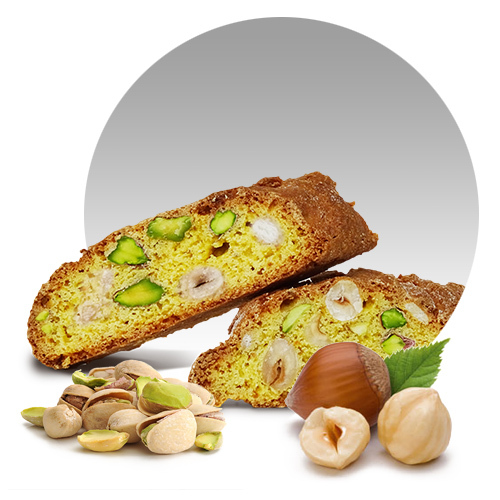 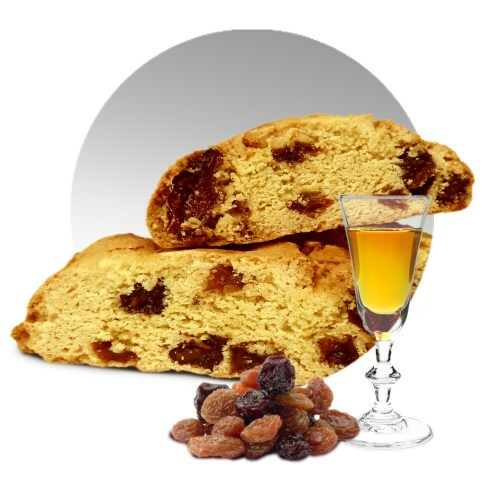 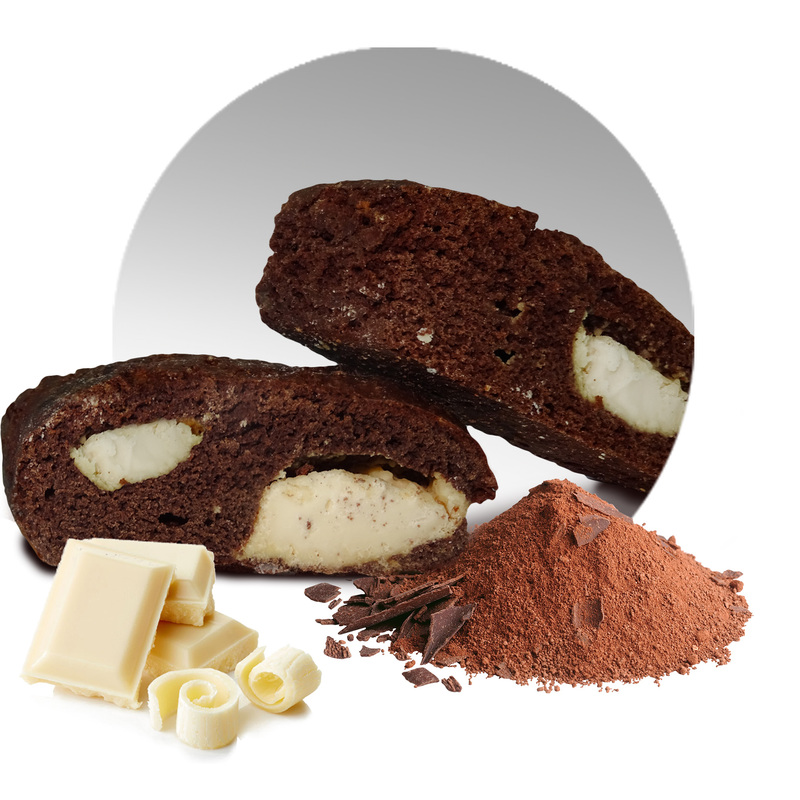 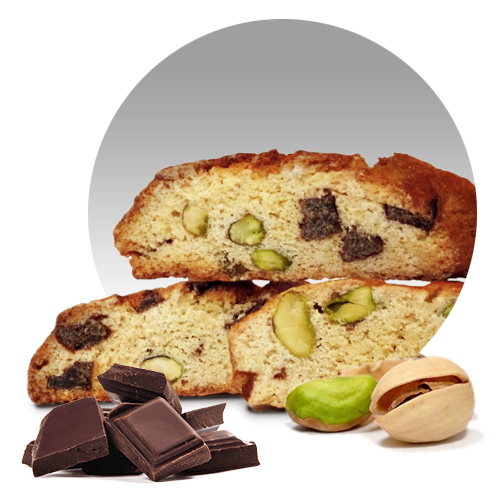 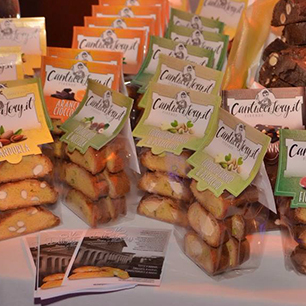 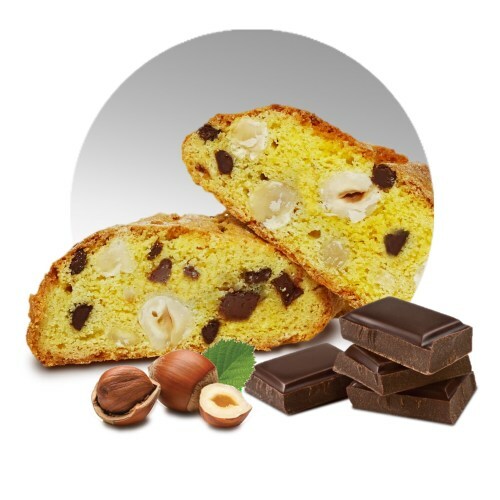 "Every morning I bake fresh Cantucci as in the real tradition, combining flavours in an original way: chocolate is perfectly matched with orange, coffee or coconut and the almonds are amazingly combined with Alchermes and there is the Brownie for the sweet tooth person!!" 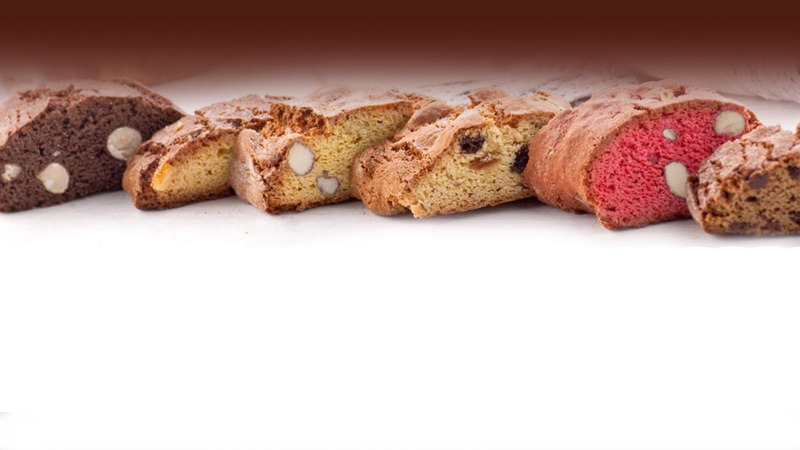 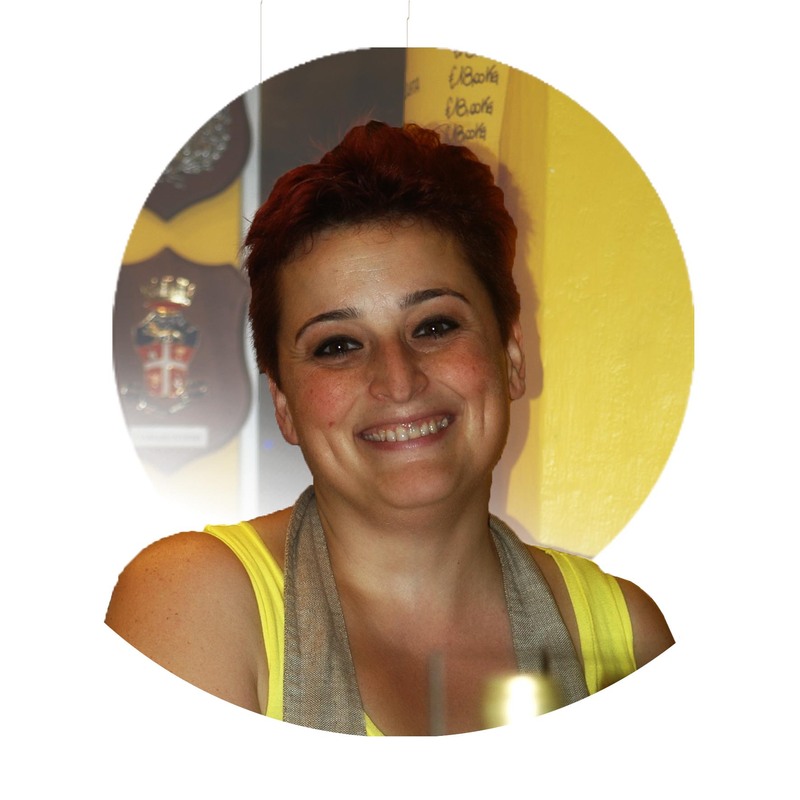 Lorena has been dedicating almost 10 years of her life to her passion for the Cantucci. 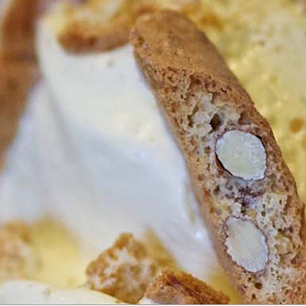  CantucciLory is a special experimentation and celebration of new flavours and tastes. 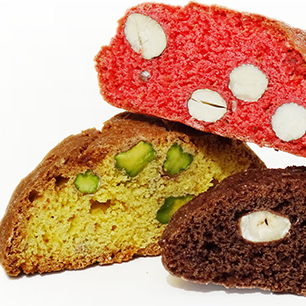 Holder of her artisanal laboratory she created, with passion and enthusiasm, during the years, her personal Cantucci biscuits revise unique and original, that links the ancient tradition with accurate innovation. 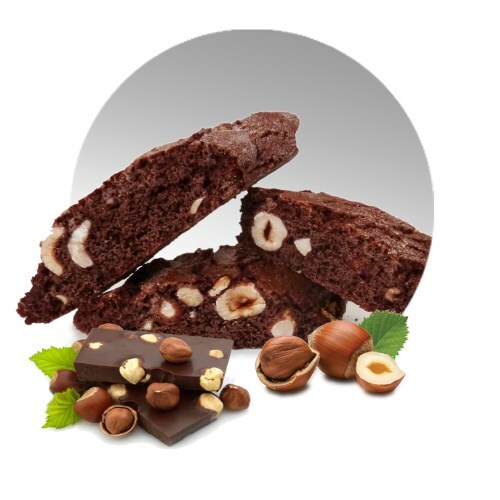 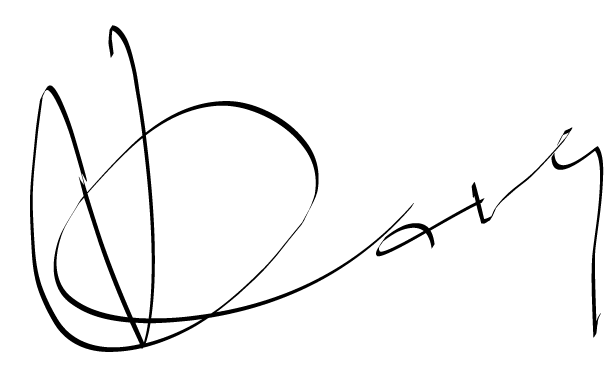 Subscribe to our newsletter to receive notifications and all our promotions. 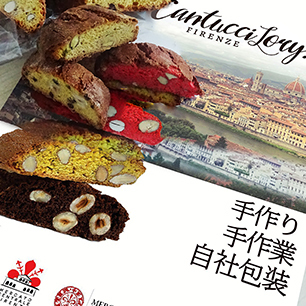 Stay in contact with Cantuccilory!